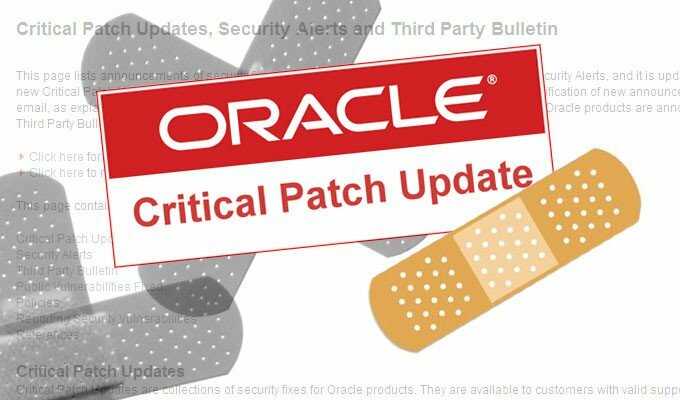 During its January update, the Oracle data management system announced that patches will be included to correct 248 new vulnerabilities present in multiple protocols, from the popular Oracle Database System to Solaris, Java and MySQL, as reported by network security experts from the International Institute of Cyber Security. The vulnerabilities were found in multiple components of various Oracle products and, as it has become a regular behavior with each update, the list of affected products grows more and more. Network security experts recommend that sysadmins check the severity of the reported bugs, as well as search for the availability of update patches according to the user. All the information that users require to consult is available on the Oracle official support page.